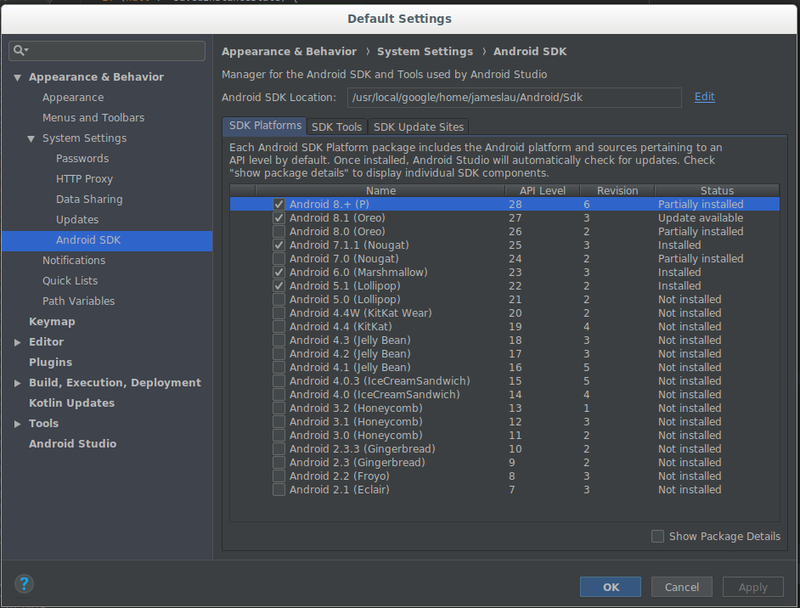 recently added nullability contract in the Android SDK. 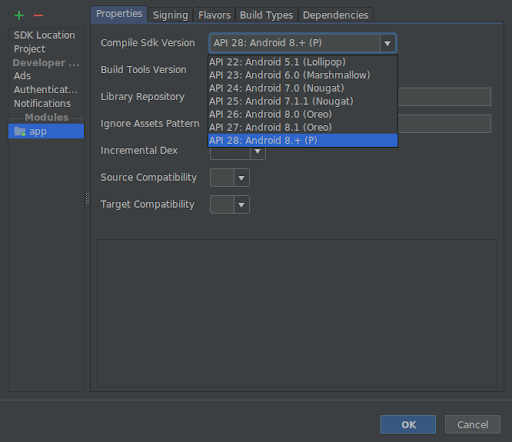 annotated as a recently non-null type in the android.graphics.Path API. 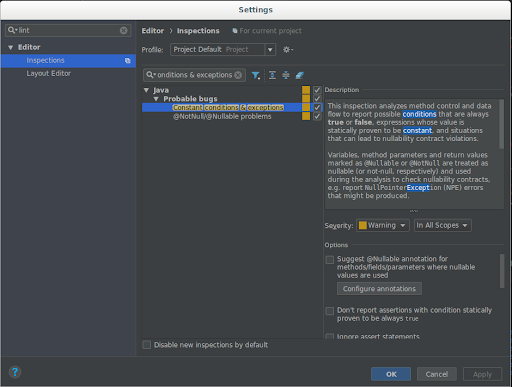 You can also run code inspections across your entire project and see the aggregated results. Click on Analyze > Inspect Code� to start.